Jakob and his photographer have taken a trip to Barcelona to follow the official presentation of the Adidas F50 Adizero Messi. 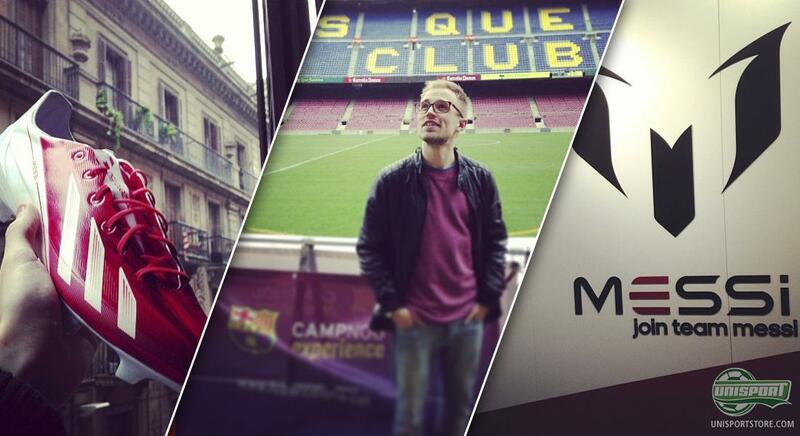 From here, he will bring updates regarding everything from the Q&A session to a tour around the Messi museum. You can follow on Twitter, Instagram and Vine. Lionel Messi has gotten his very own, exclusive, version of the Adidas F50 Adizero, which he presents, together with Adidas, in Barcelona. Jakob has taken the trip down to the capital of Catalonia in order to follow the event. 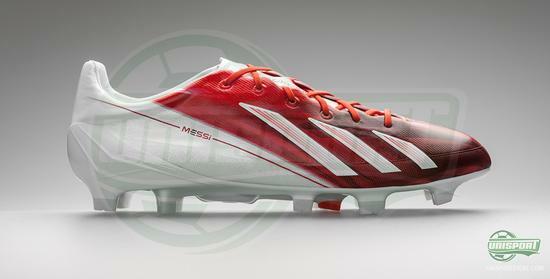 He will stop by the Messi museum, check out the Argentinian's boots, ask him questions and much more. You can follow all of the action on Twitter & Instagram, with picture updates throughout today. The first pictures are already up on Instagram, where Jakob got a chance to look at the boot, Messi's four Ballon d'Or prizes, and also the Argentinian's home stadium; Barcelona's Camp Nou. We will continue uploading new pictures to Instagram, so follow us if you want to make sure that you don't miss anything. Jakob will also bring twitter updates, as Messi is now ready for a Q and A in Barcelona, and we are hoping to get the change to ask a question or two. On twitter, you can already see little Vine video clips from the event, and the first ones are already up on the social media. Hurry up and stop by Instagram for pictures updates from the exciting event, and don't forget to follow us on Twitter if you want updates from the Messi event. 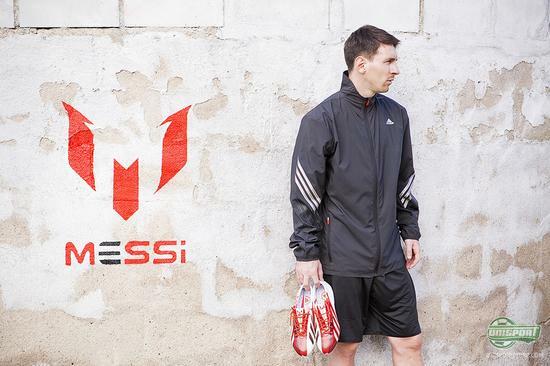 Both our Twitter and Instagram will be buzzing today, and Messi will be all over the place. Jakob will do his best to bring updates from the event, so come along. What would you ask Messi if you had the chance? Share your question in the box below.